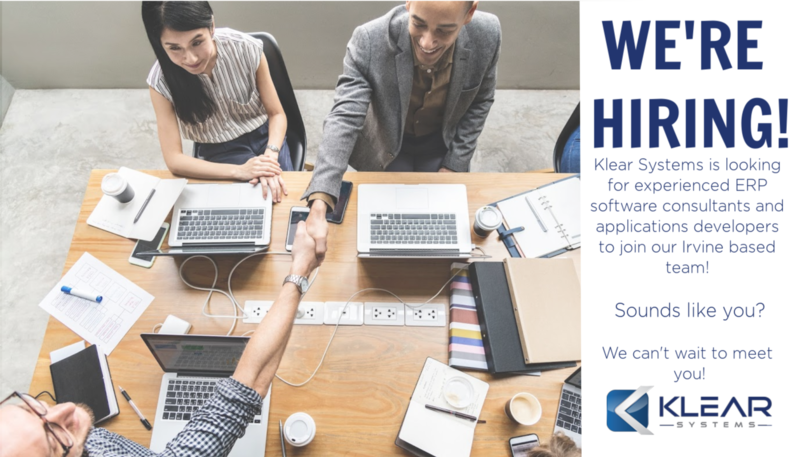 What are you doing Thursday, October 4th, 2018? 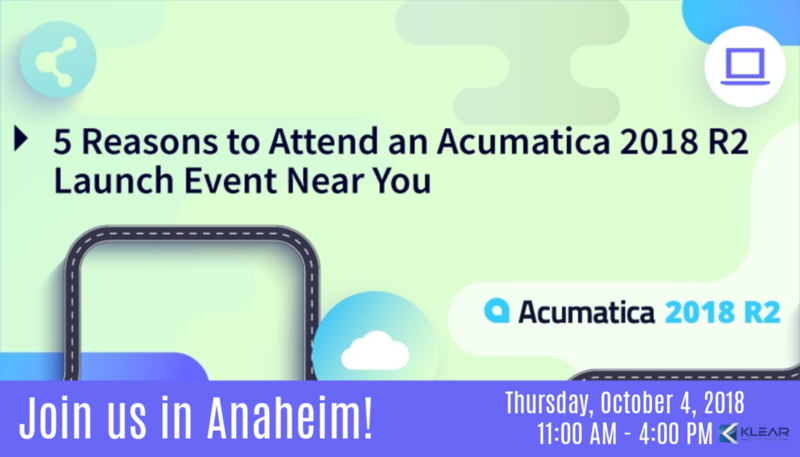 We hope you're planning to join us in Anaheim, California, where we'll be joining Acumatica as they reveal the exciting cloud ERP enhancements from their latest release, Acumatica 2018 R2! 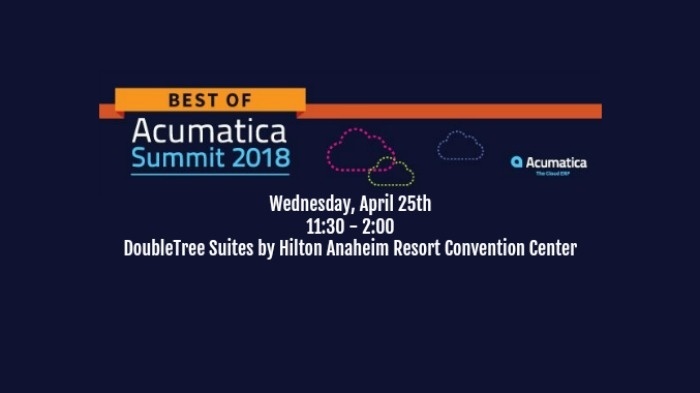 Acumatica 2018 R2 OC Roadshow this Thursday! 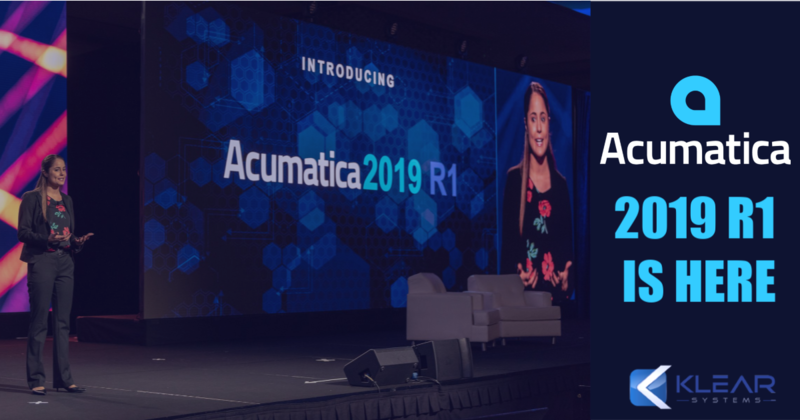 Have you ever been to a product-release event that fit everything you needed to know into a half-day time-frame? 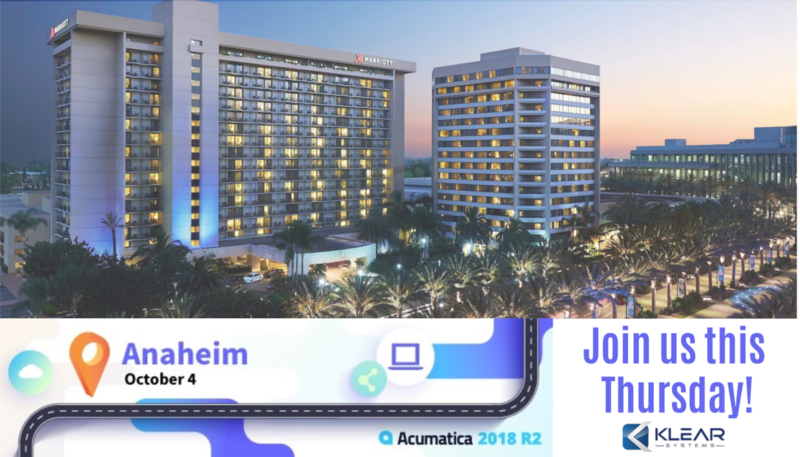 If you haven't, then we think you'll be impressed with Acumatica's 2018 R2 Roadshow event in Anaheim, THIS THURSDAY.